You no longer have to purchase imported, unreliable aftermarket keys or pay top dollar for OEM keys from dealerships. 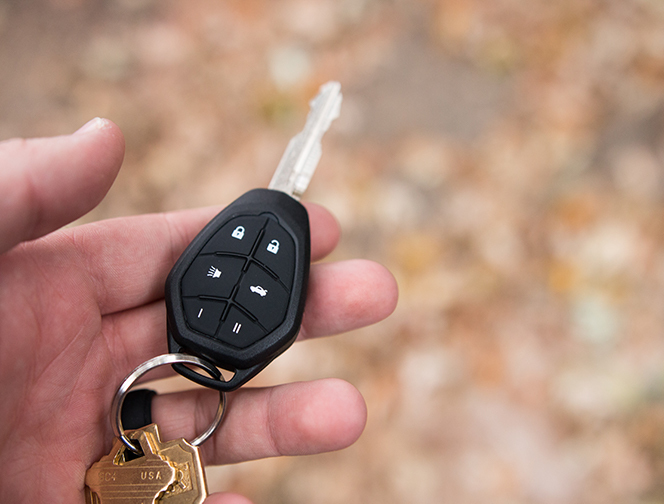 This remote key is compatible with over 95% Ford, Lincoln, and Mercury vehicles using a remote key. With Universal Car Keys from Solid Keys USA, you can now enjoy the benefits of high-quality, FCC-certified keys without the premium cost associated with OEM. Get the vehicle coverage you need with less time, expense, and hassle.